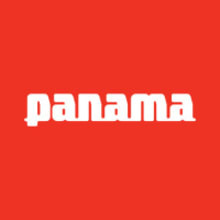 Official Panama Guitars shop on Reverb. Fresh shipments from Panama to California to you. Free shipping on many items. No hassle return policy. We are not satisfied until you are thrilled. ¡Saludos!